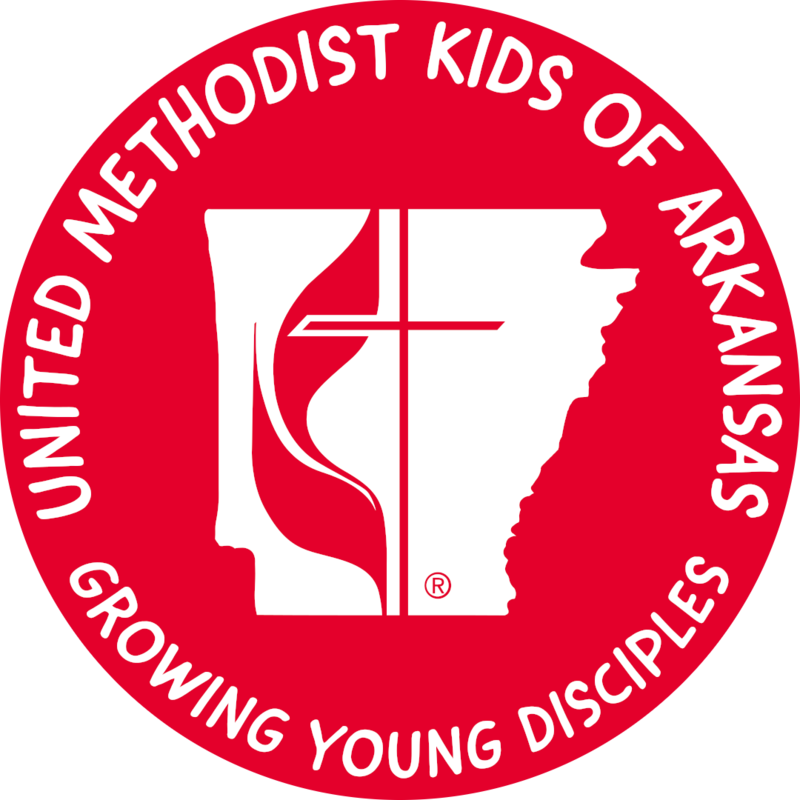 Welcome to the Arkansas Conference Children’s Ministry Conference Page! Your C.C.C.M. Team and Conference Coordinator Melinda Shunk are working hard to make this website a rich source of information for your ministry. The most important use of this website should be the ability to connect with other Children’s Ministers, so please click on the CONNECT tab. There you will find representatives from your district. Click on their email and let them know what you need. They will connect you with a Children’s Ministry small group near you! Children’s Ministry small groups are set up to support you in your ministry, giving you a place for emotional and professional growth. We feel God working the most in our lives when we have connection with others!